Our staff stands ready to handle your appraisals assignment in a timely and professional manner. We compile appraisals of all types. Our agricultural appraisal experience includes dairies, cattle feedlots, hog confinements, poultry units, turkey units as well as all types of unimproved farm appraisals. 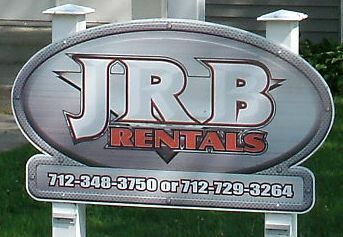 Our commercial appraisal experience is vast and has included funeral homes, car washes, restaurants, convenience stores, hardware stores, insurance agencies, bowling alleys, ready-mix concrete plants, feed mills, golf courses, grain elevators, motels/hotels, resorts, livestock auction marts, gravel quarries, rock quarries and more. Our residential experience includes single family, multi-family, assisted living, independent living facilities, nursing homes and more. We handle a broad range of chattel appraisals including farm equipment, construction equipment, medical equipment, manufacturing equipment and more. Finally our staff is experienced at providing complete business valuations. Our firm maintains extensive databases from small communities to large metropolitan areas. We have comps that pertain to almost all property types and an extensive associate list we can reference for those harder to compare properties. 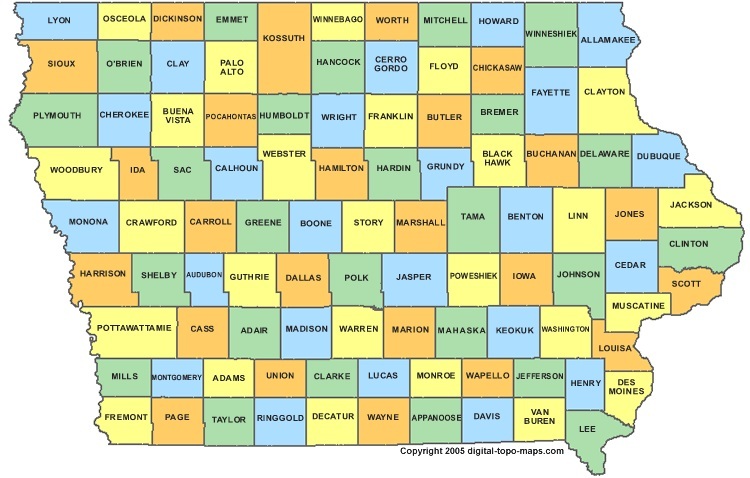 We are licensed in Iowa, Minnesota, South Dakota, and Nebraska. We've completed appraisals in several other states (via temporary licensing) including Pennsylvania, Wisconsin, Illinois, Missouri, North Dakota, Kansas, Georgia, Indiana, West Virginia, Vermont, and Wyoming. Within the state of Iowa, we have completed appraisals in 88 of the 99 counties; in South Dakota 35 of the counties, in Nebraska 34 of the counties, in Minnesota 27 of the counties. Regardless of your location, contact our Appraisal Coordinator today for a no obligation fee quote on an appraisal of your property. 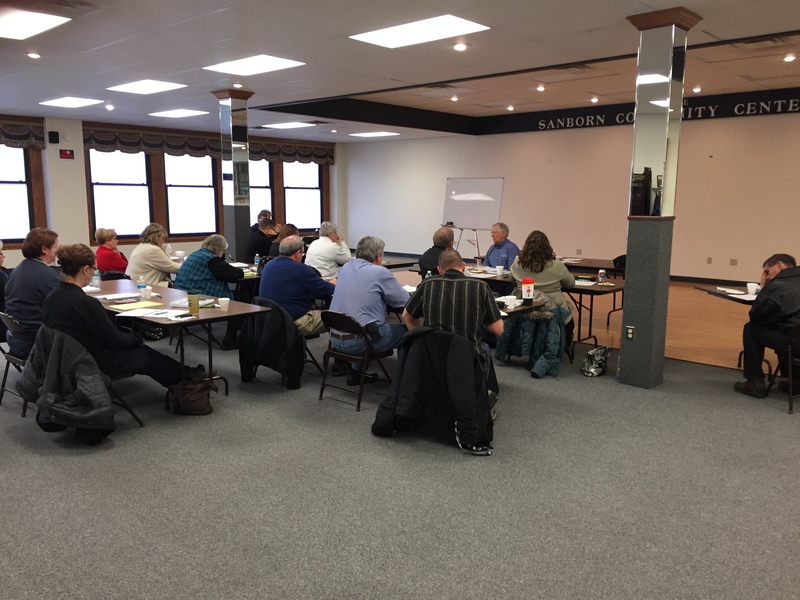 Our company hosts regular continuing education classes that help maintain the necessary education needed by all area appraisers and to keep them knowledgeable of the ever changing appraisal regulations and markets. We join efforts with several schools that offer the necessary continuing education and the city of Sanborn to offer these relevant and informative classes. Contact us today to find out when our next class is scheduled!